Our business philosophy is simply to provide the highest quality title insurance and escrow services to the real estate industry, while also focusing on the consumer’s needs and budget. We strive to offer a uniquely tailored escrow and closing service to real estate professionals and their clients exceeding all expectations. 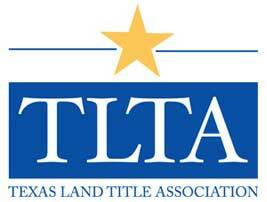 Valero Title, Inc. is a Texas grown title insurance agency dedicated to meeting all of the high demands of the real estate industry. 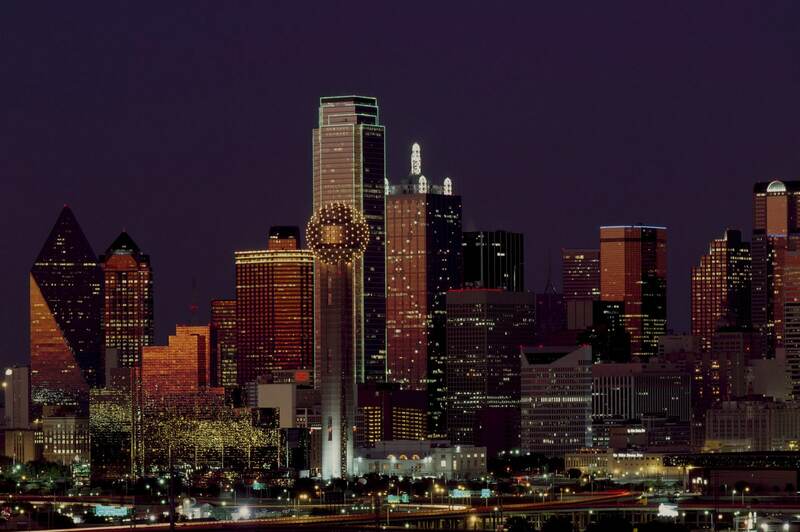 Our corporate office is centrally located in the heart of San Antonio, with our other offices conveniently located in each of the Houston, Austin and Dallas Metro areas.With our offices strategically positioned, the scope of our services extends into every county throughout the great state of Texas and beyond the state lines. Valero Title provides a fresh, new and progressive approach to the closing process that embraces our clients’ needs first and creates a greater advantage to all parties involved. We offer the INDUSTRY’S LOWEST FEE STRUCTURE and our business operations are tailored around all clients schedules. We do not abide by the typical 8am-5pm business hours nor do we charge the standard escrow/junk fees. Valero Title, Inc. was first and likely the only title company in the state offering these unique title insurance services and features. Contact us today to see for yourself how Valero Title is the right choice for your title and closing services. 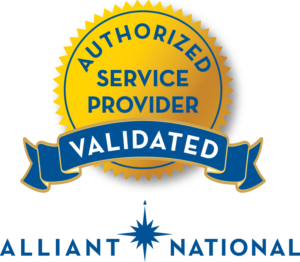 Valero Title, Inc. is certified as an Authorized Service Provider for Alliant National Title Insurance Company for the past 8 years and again 2018. This is the seventh year that our company achieved this qualification. To earn Alliant National’s Authorized Service Provider Certification, Valero Title,Inc. Demonstrated a track record of complying with Alliant National’s control Standards, which include an extensive review under Alliant National’s agent quality management system (Agent QMS). Valero Title, Inc. strives to provide exceptional services. We ensure full compliance with all real estate and lending guidelines. ZERO Dollar Escrow Fee (That’s Right…we charge no escrow fees whatsoever) on ALL TRANSACTIONS! This is on BOTH the buyer and seller sides of a purchase transaction. Potential $500 OR MORE in savings! NO separate “junk fees”. Unlike other title companies, we do not charge you for notary fees, processing fees, courier fees, mail out fees, copy fees, fax fees, etc. For Valero Title, these are the cost of doing business. Why should a consumer have to pay extra so a company can have multiple offices throughout a metro area. There is a potential $150 OR MORE in savings! We have Bilingual closers available at all times for your closings throughout San Antonio, Austin, Houston, Dallas, or anywhere statewide and throughout the country. We coordinate all your closing needs to create a seamless transaction for all parties. Our staff is available via phone, fax, text message or e-mail 24/7 for questions or concerns of any nature. Valero Title, Inc. will provide you with some of the fastest turnaround times in the industry for all our service including commitments that are typically provided within 48-72 hours. Valero offers these four convenient office locations. However, we also come to you! Our concierge title service ensures that no matter where you are in Texas, Valero Title, Inc has you covered. "Incredibly nice and helpful through a very stressful purchase transaction, very professional and fees were minimal." "Valero Title is one of the best title companies to work with. Excellent customer service, fast closings, around the clock paperwork requests. I’ve always had a great experience, they never let me down!!! Oh, and Lower fees in the industry, my clients love me for that." "I have used Valero Title several times and will continue to use them. One of our transactions was during Hurricane Harvey when their office was flooded. Despite that, the Austin office kept us informed until we were able to close. Linda Borne is always immediately responsive to emails and a great help when there are issues with the title." We would love to hear from you. To inquire about Valero Title services or to leave feedback, fill out the form below. © 2019 Valero Title, Inc.
NO AFFILIATION: Valero Title, Inc. has no affiliation or association with Valero, Valero Energy Corporation or any of its affiliates.